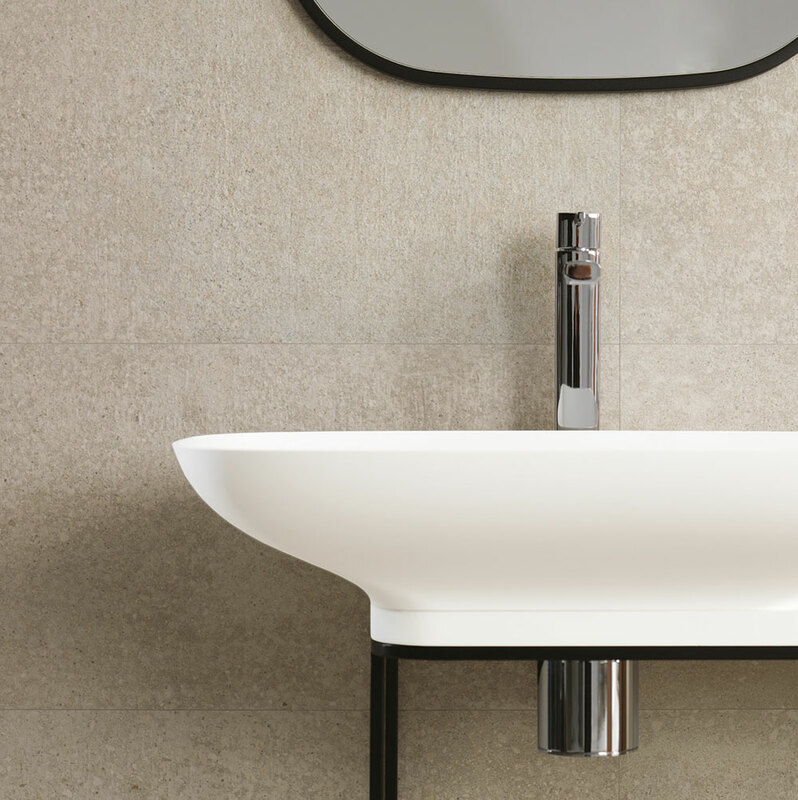 Water is synonymous with purity. 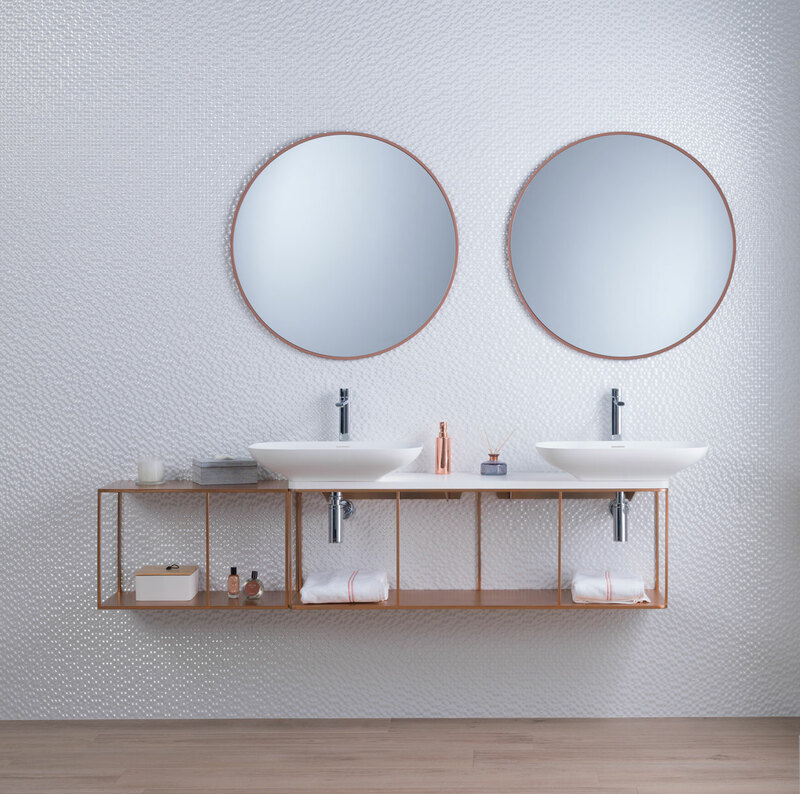 This was the basis for the design of this bathroom collection, with its delicate mixture of organic shapes, geometrical designs and straight lines. 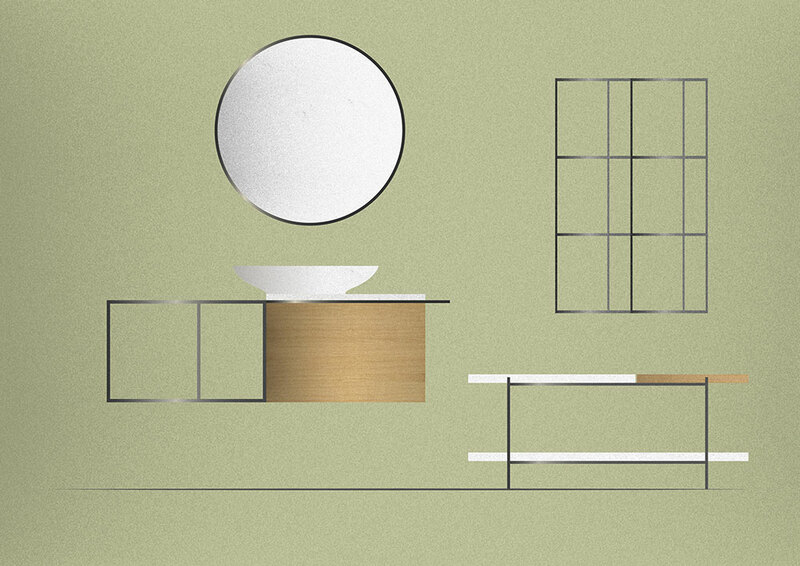 Its simple functional design fits in with settings of all kinds. 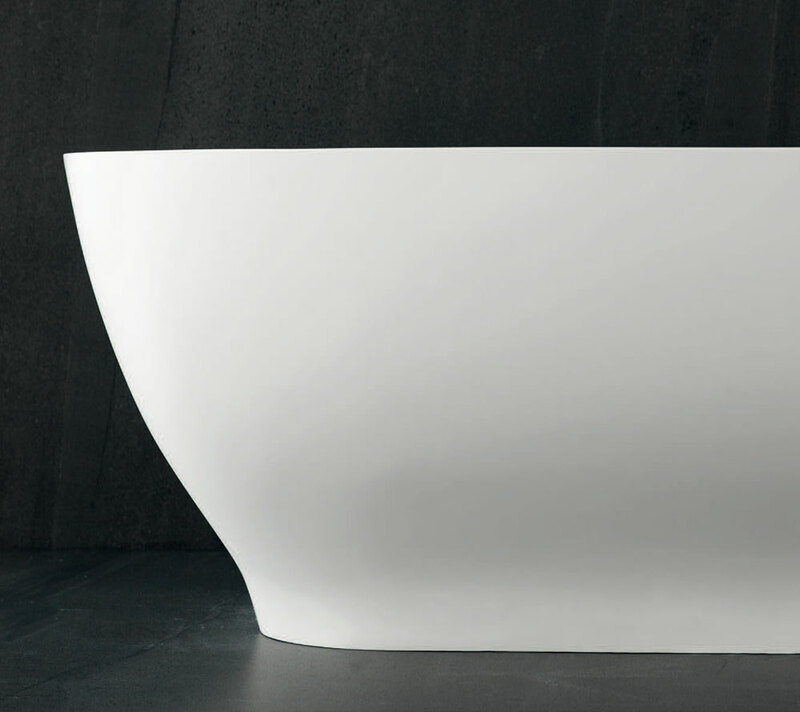 With its subtle combinations and intersecting volumes, everything in Contept flows, with no need for any extra frills. 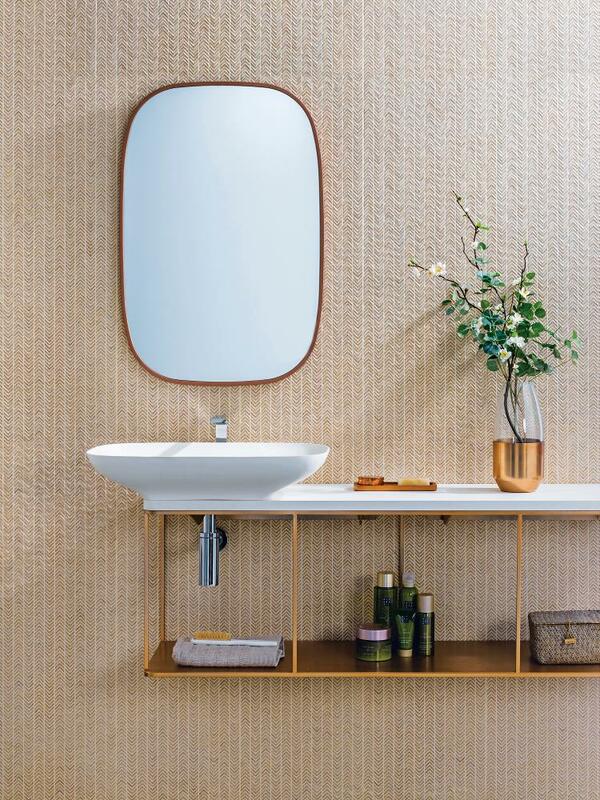 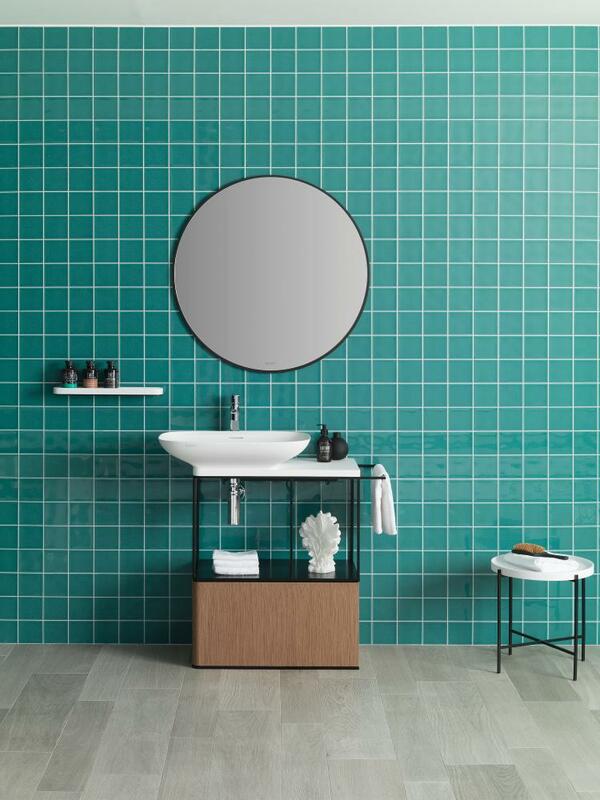 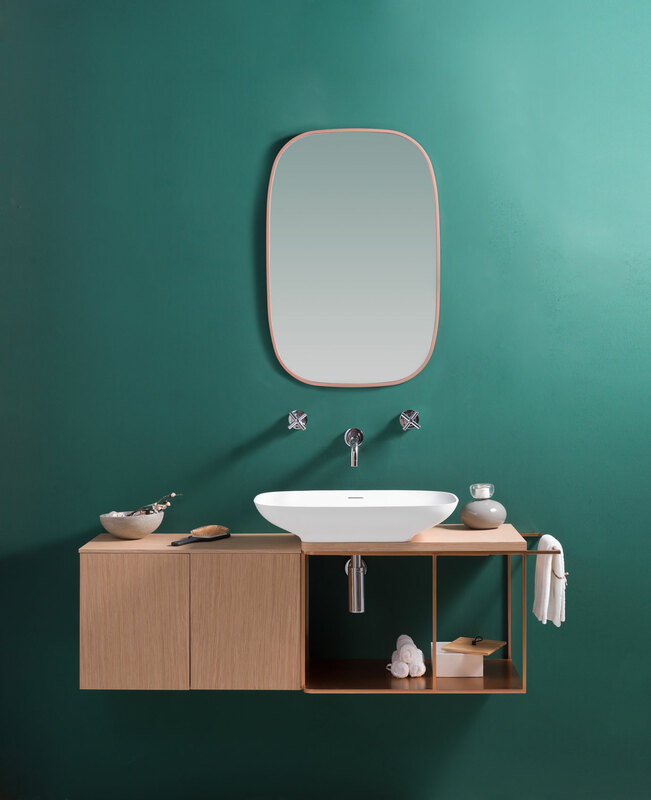 This compact collection can be extended to meet the requirements of each particular project by combining different types of materials with the Krion™ basins that form the nucleus and main hallmark of Contept, thanks to their clear-cut shapes, interrupted by subtle lines that mark the intersections between different planes. 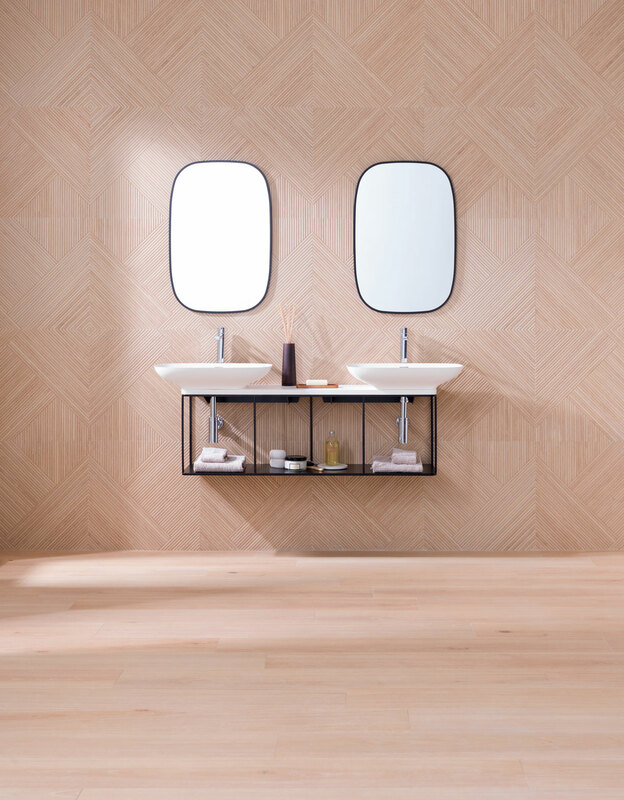 PURE is an extensive series that can be mixed and matched in multiple different ways. 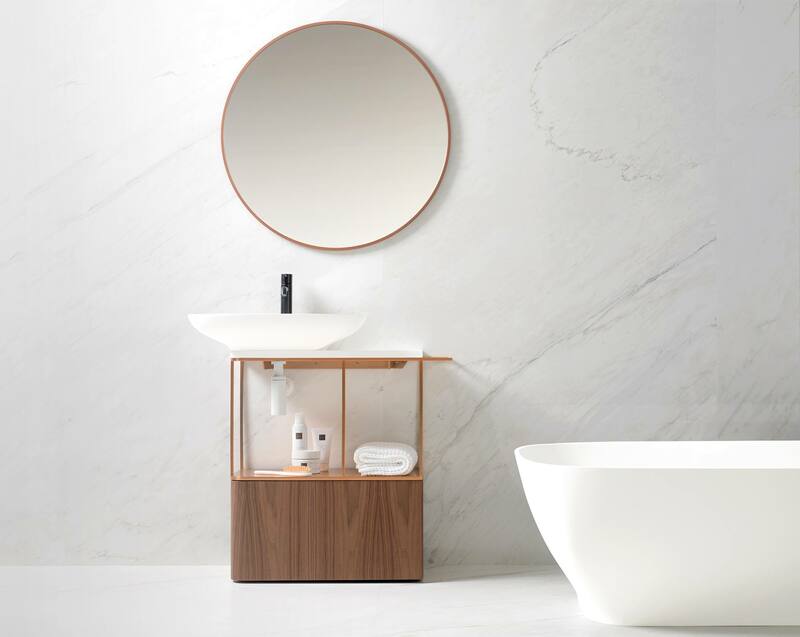 It includes a single-bowl washbasin, an integrated one, a double-bowl model, and washbasin with a pedestal. 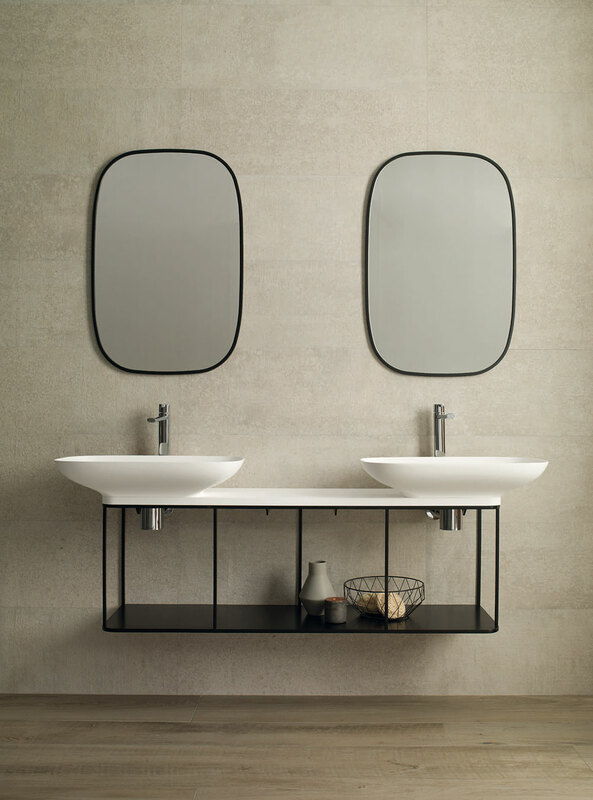 The furniture that comes with them combines open and closed storage areas to ensure sufficient space. 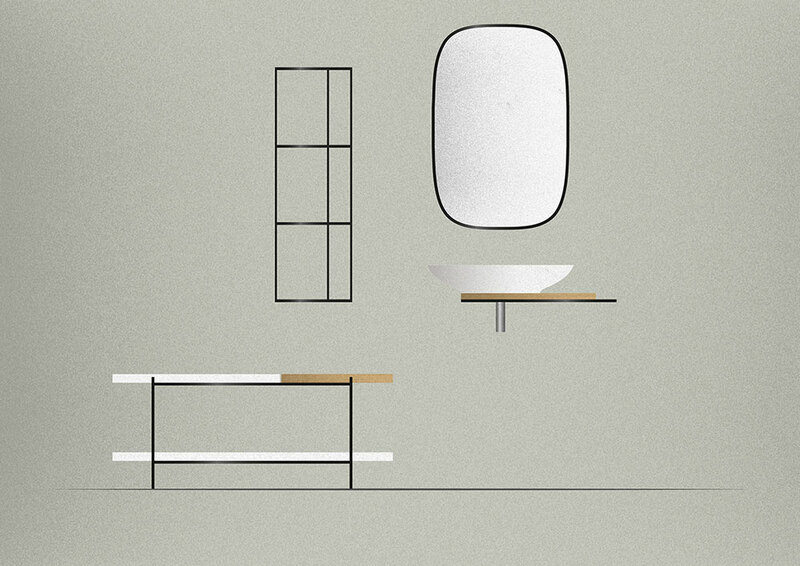 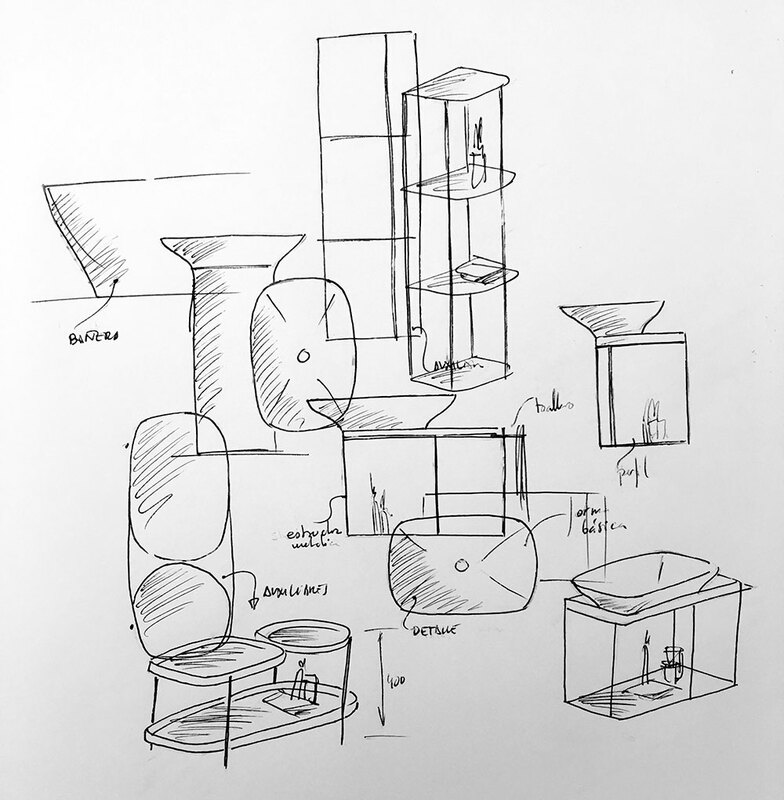 The series is rounded off with a bathtub and different additional storage units, mirrors and soap dishes. 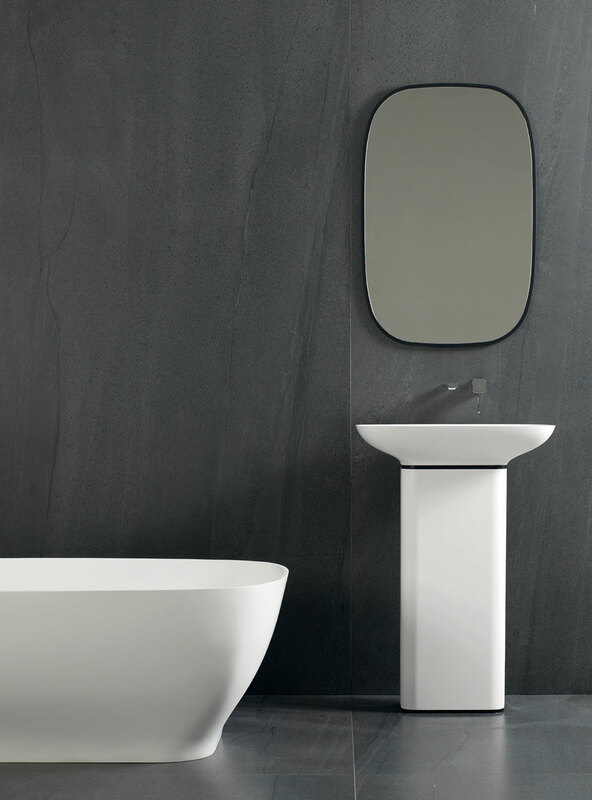 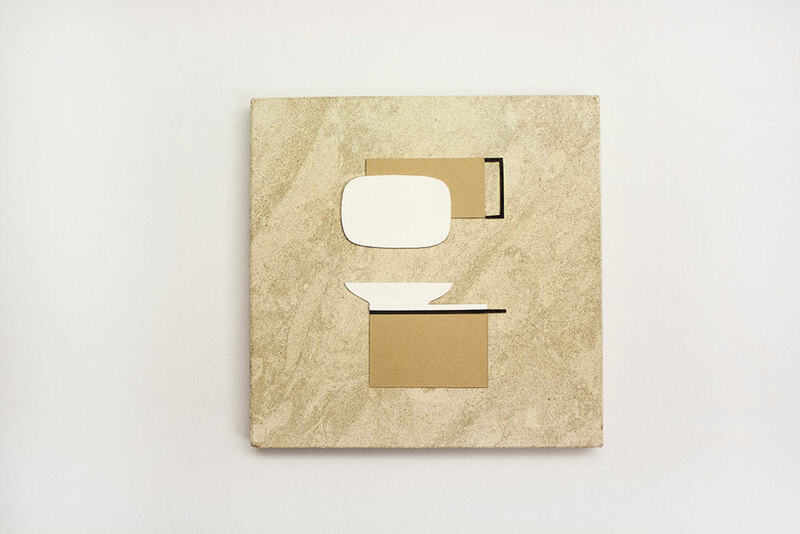 PURE combines various different finishes so that bathroom projects can be lent a distinctively personal touch. 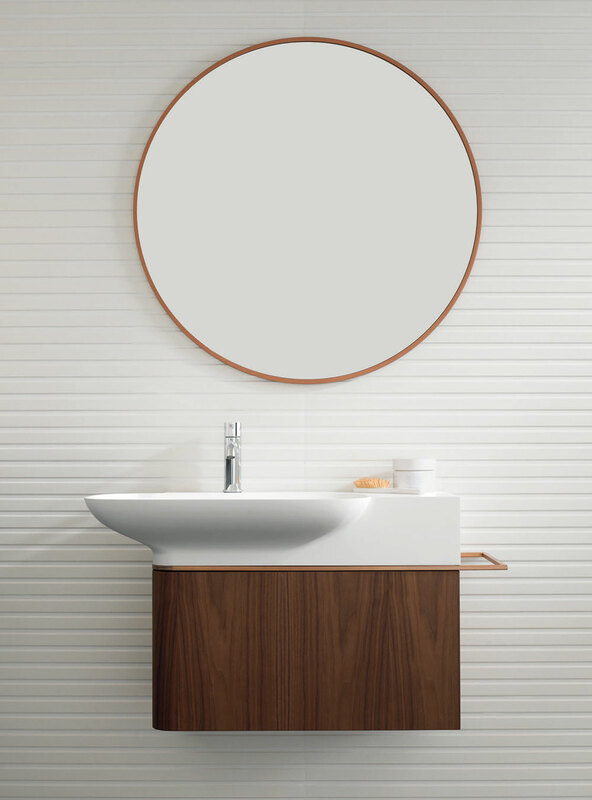 Top-quality wood has been used for the furniture in a natural, oak, white ash or walnut finish, plus metal accessories and features in a black or copper finish, both accompanying the focal point of this series: the Krion™ basins, countertops, bathtubs and complementary items.